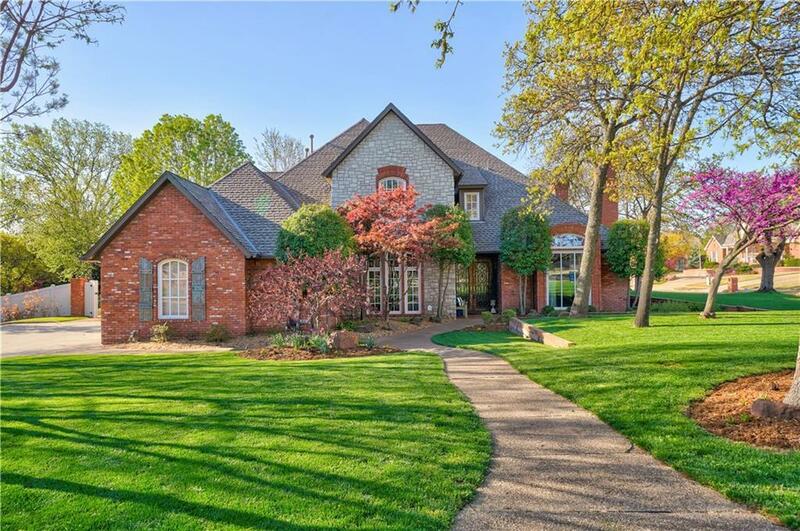 This beautiful home situated on a corner lot with a french entry, will leave you speechless. Walk into a grand entry open to a breathtaking formal dining room, elegant formal living room showcasing a stately fireplace. The family room has a warm and inviting feel with a brick fireplace, open to the kitchen and oversized eating space. You will find a beautiful powder adorned with a beautiful Italian sink. The master bedroom is oversized with a relaxing sitting space, access to the backyard, and a large master bathroom with his/hers closets and vanities. Upstairs you will find a large bonus room, three massive bedrooms all with walk in closets. Pete Wilson pool in the backyard surrounded by a beautiful concrete patio, resort style lights, and built in grill. This home has it all!